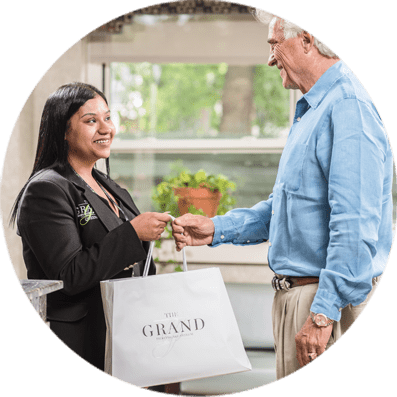 Our specially trained concierges are on hand to greet you in the lobby, answer your questions, help you settle in, and offer assistance in any way possible. Need an extra blanket? Someone to run out and pick up a birthday gift? Whatever you can think of, just think Concierge. Sometimes you have appointments and supervised outings. Other times you want to bring your family in. 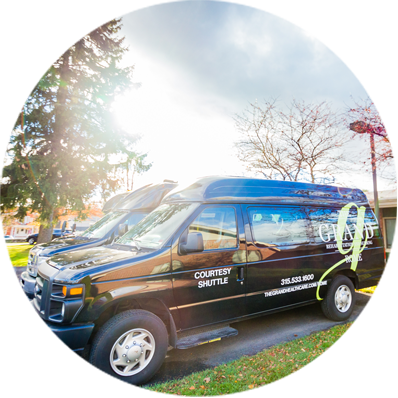 Our Grand Courtesy Shuttle is available to provide transportation for you and your family as often as necessary. Ask your concierge, and your car will be waiting. 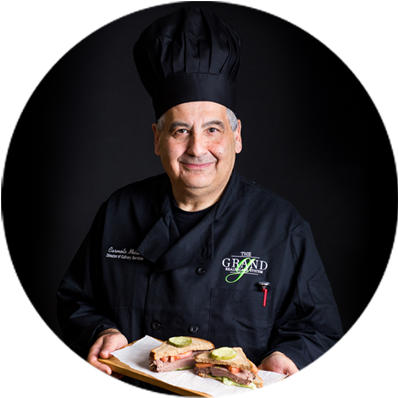 As part of our dietary program, The Grand boasts executive chefs with many years of experience in global cuisine. Have an allergy? Follow a special diet? Want something prepared fresh? 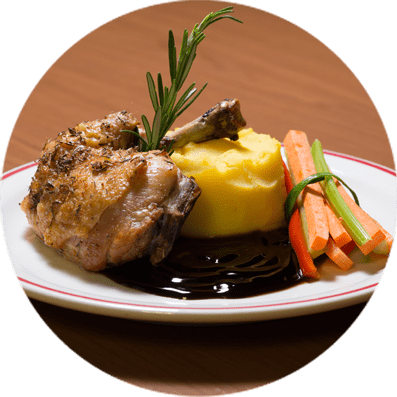 Concierge is happy to help you design a delicious menu that’s tuned to your taste. Our artisanal Grandwich is a guest favorite across all locations. Concierge helps guests choose how their Grandwich is stacked, customizing meat and veggie options. When it’s time to go home, each guest also receives our Grandwich recipe book to keep their eating Grand.